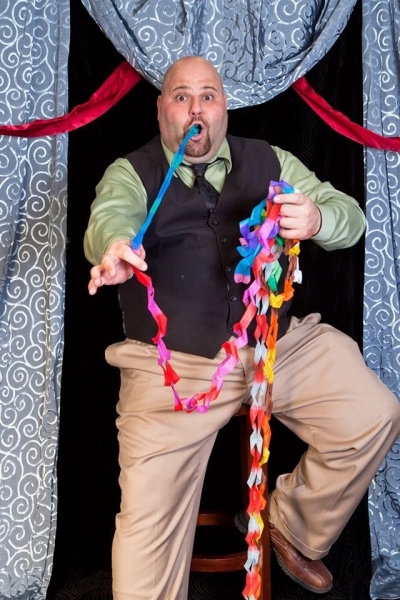 Bee-Line’s performers will amaze your guests with their talents and level of showmanship. 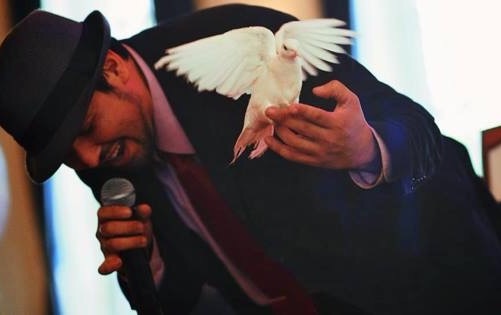 Just give us your vision for your event and we will take care of the rest and give you the right performer for your event. 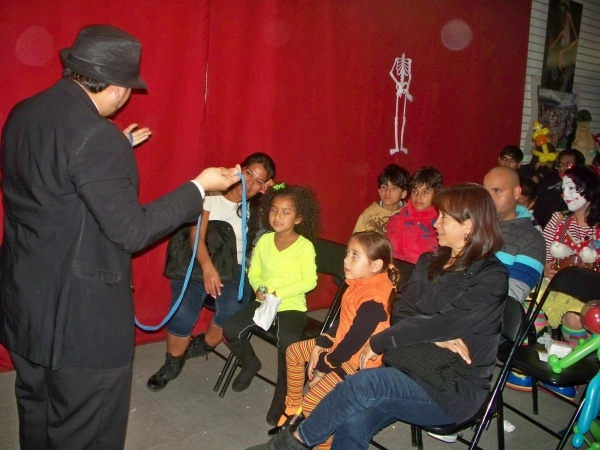 Magic shows are a excellent addition to any children’s event. 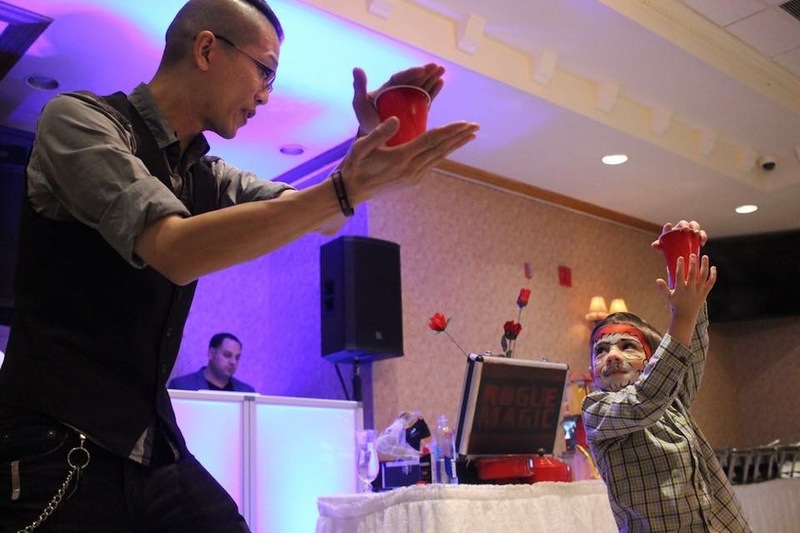 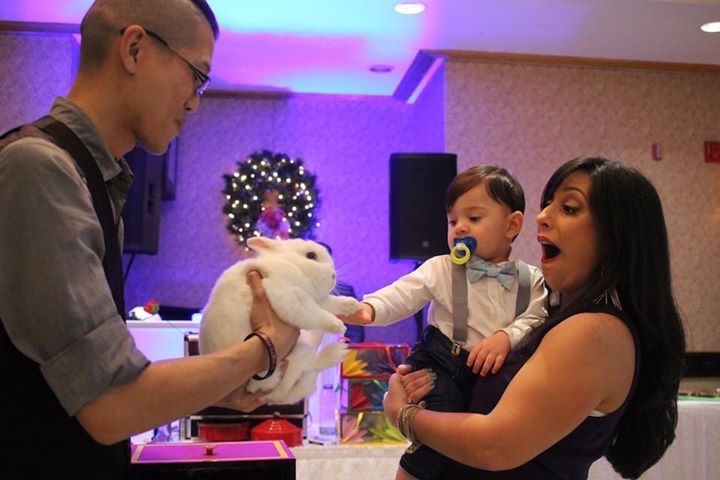 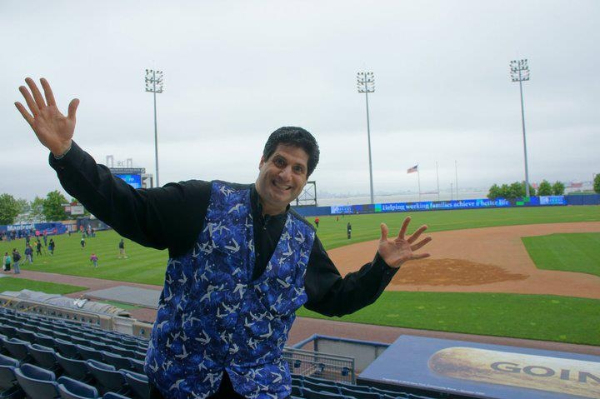 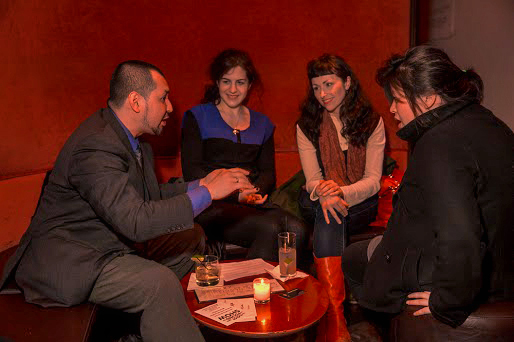 Our magicians incorporate your guests into the show, using them as helpers in the show. 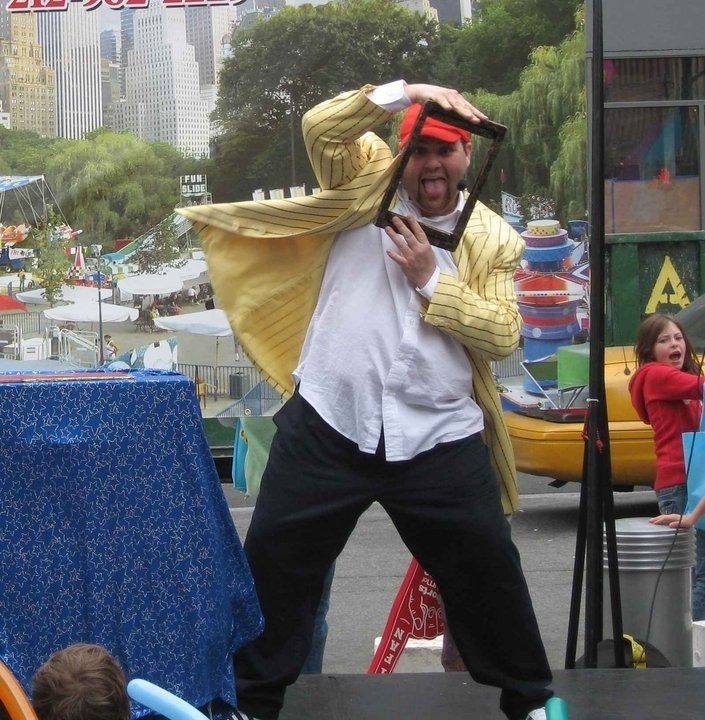 They also use lots of comedy during the show to keep the kids and even the adults entertained. 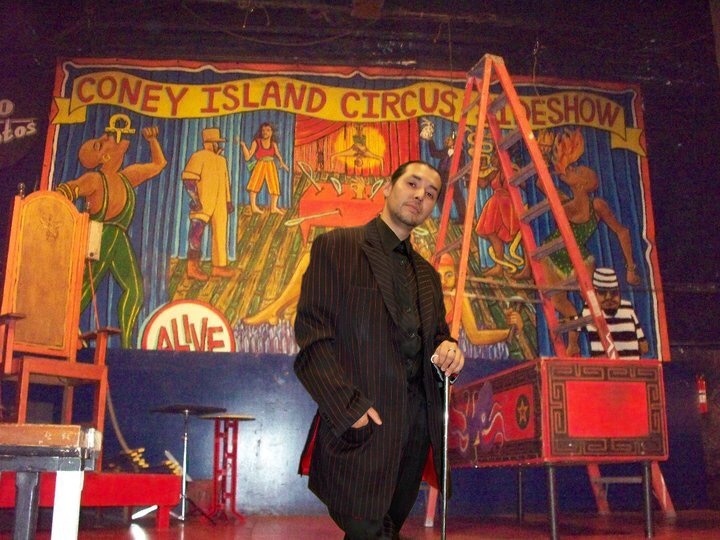 Our talented magicians will come to do a 35-40 minute magic show followed by balloon sculpting for a show total of 1 hour. 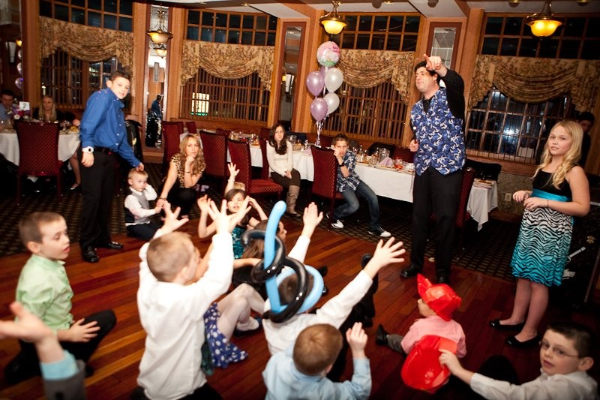 There shows will entertain not only the kid’s but the adults too!